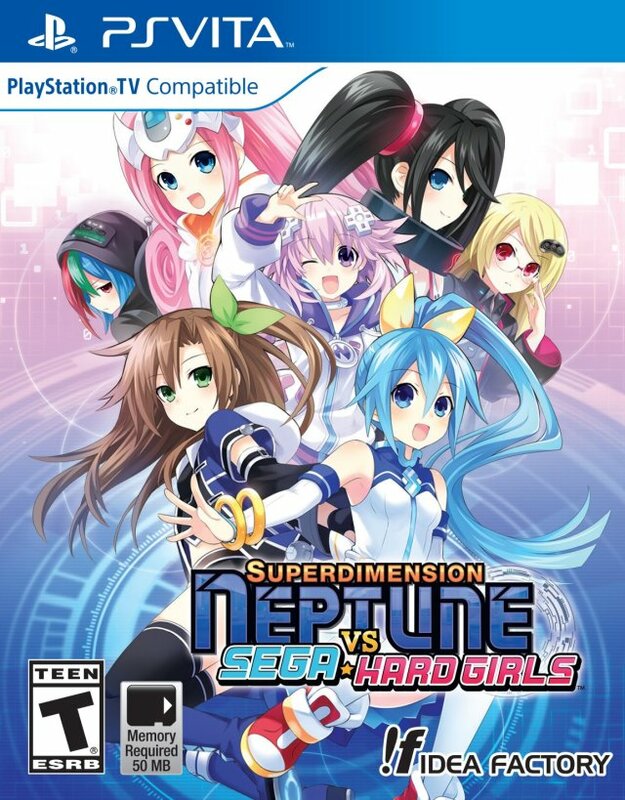 Iffy takes center stage in a surprisingly fun game! 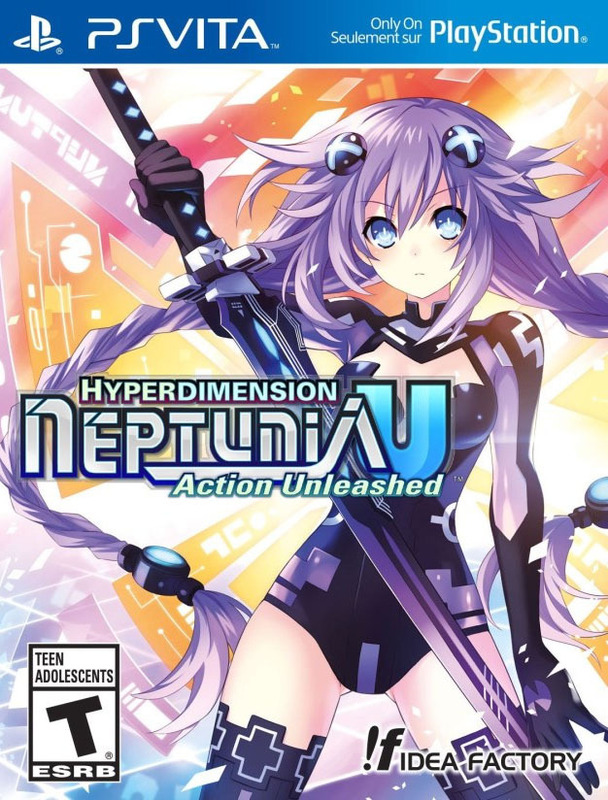 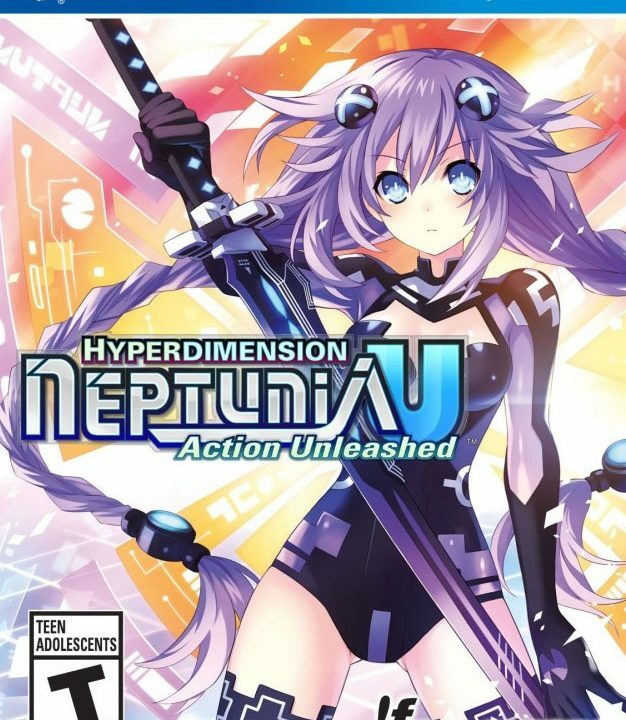 Hyperdimension Neptunia U: Action Unleashed gets old after the flashiness diminishes. 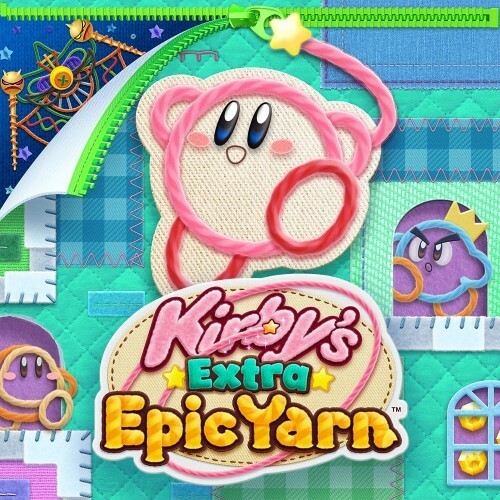 Delightful and upsetting all at the same time. 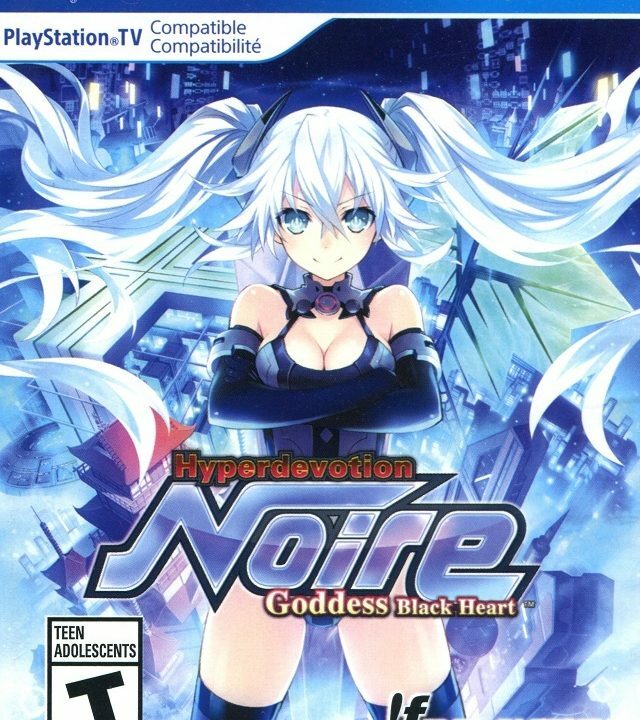 Lastation needs a hero. 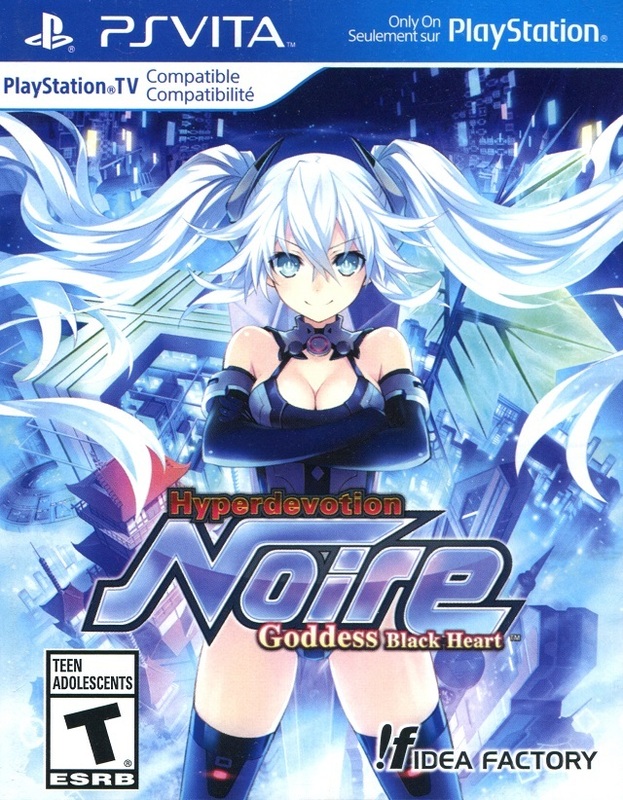 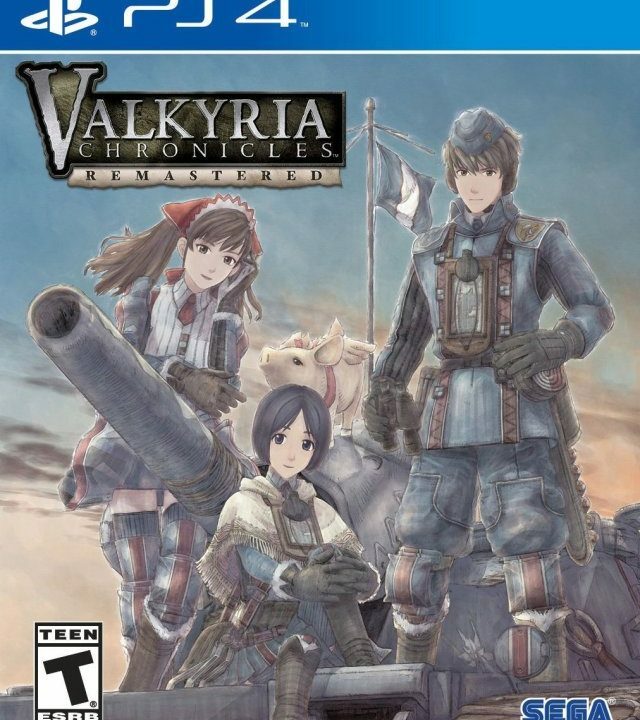 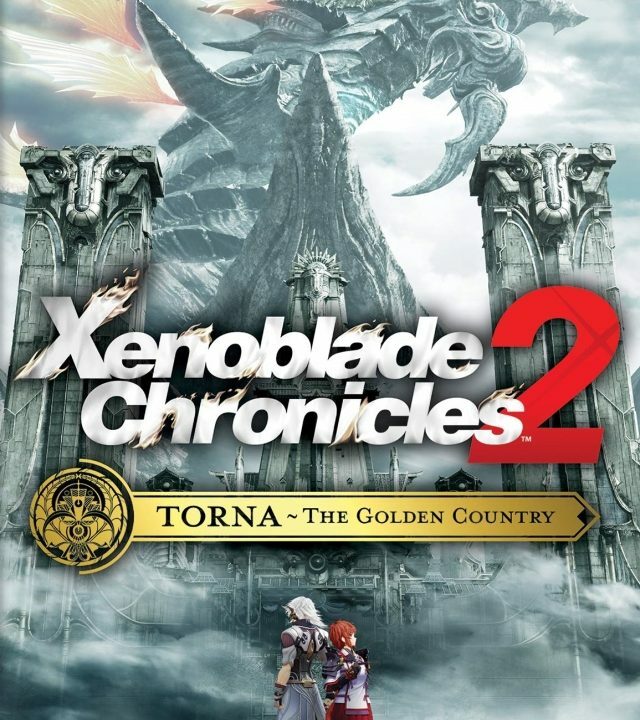 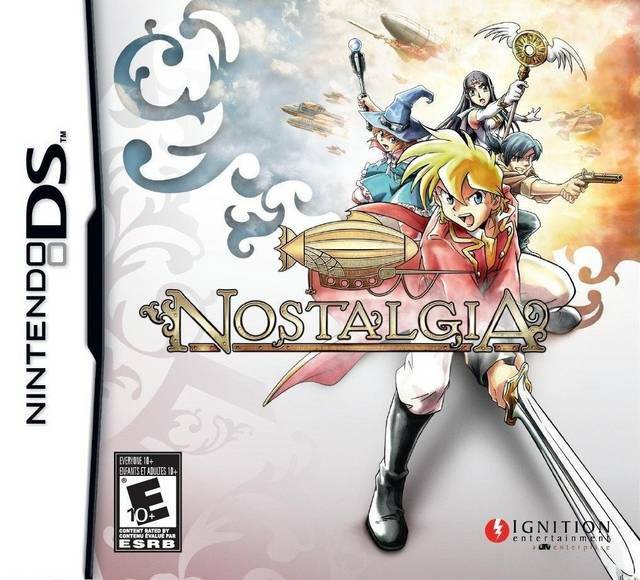 Noire is on the scene in a simple but fun strategy game. 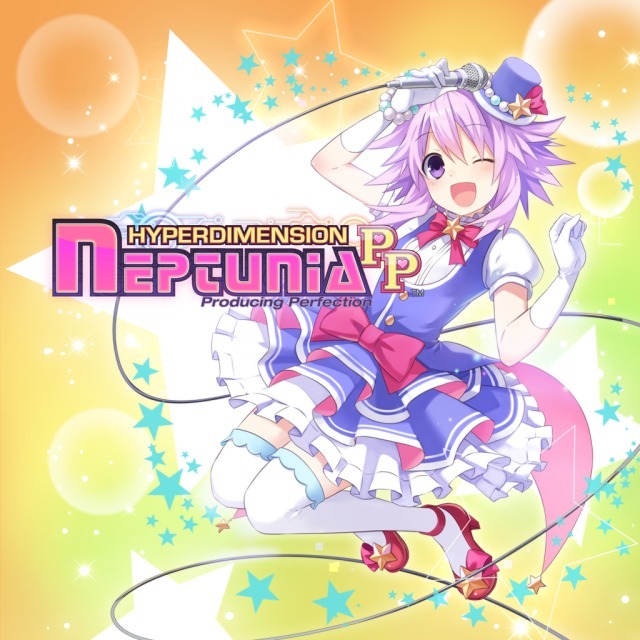 Hyperdimension Neptunia Victory is another quirky title in a quirky franchise. 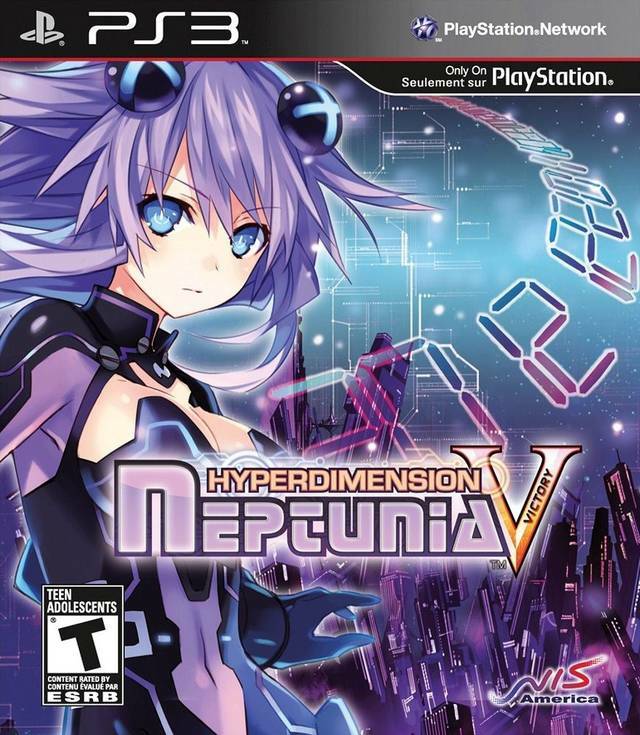 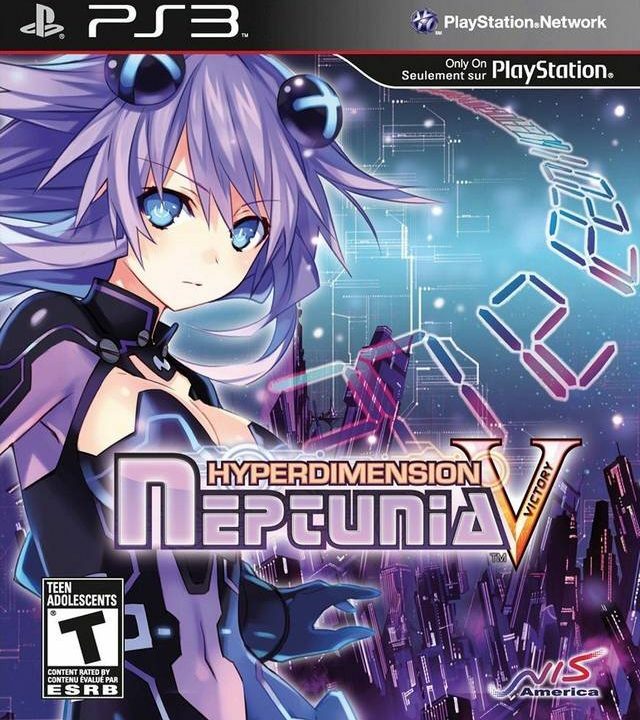 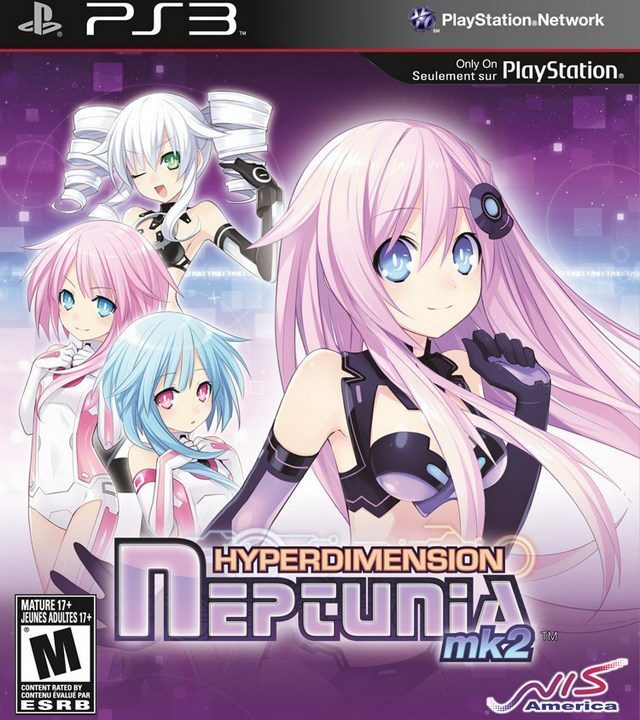 Gamers with unique, quirky tastes will find the most enjoyment from Hyperdimension Neptunia mk2. 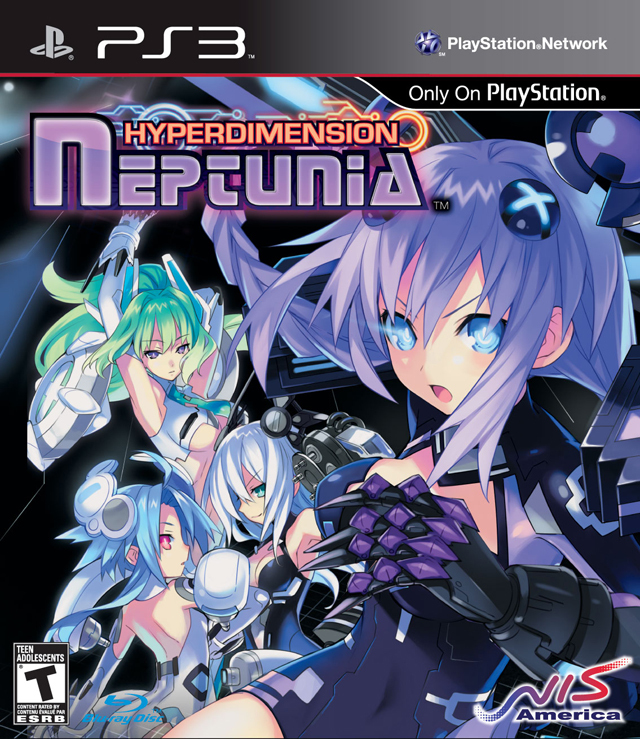 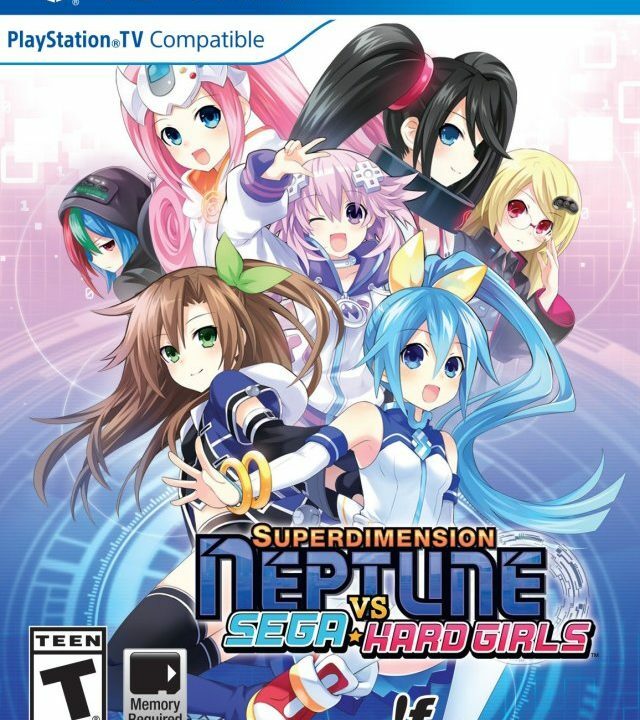 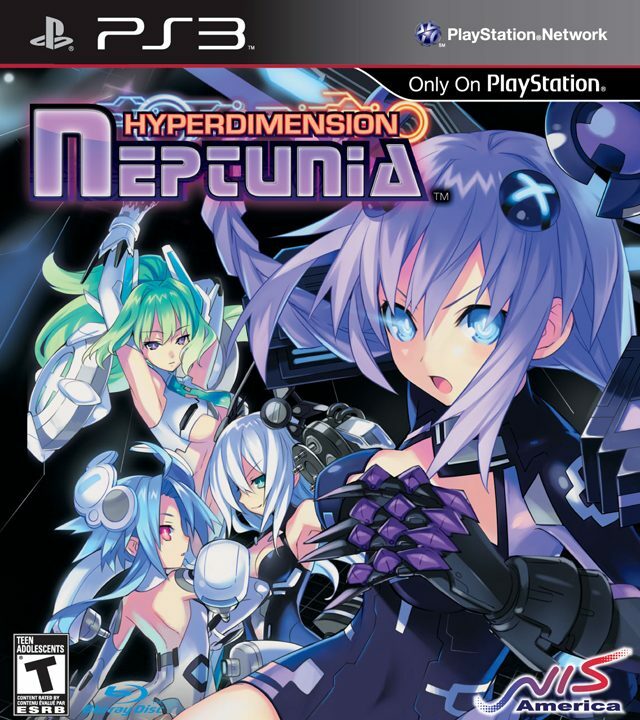 Hyperdimension Neptunia gives you a bad first impression of what will eventually become an entertaining series.